Ben joined us in January of 2012. 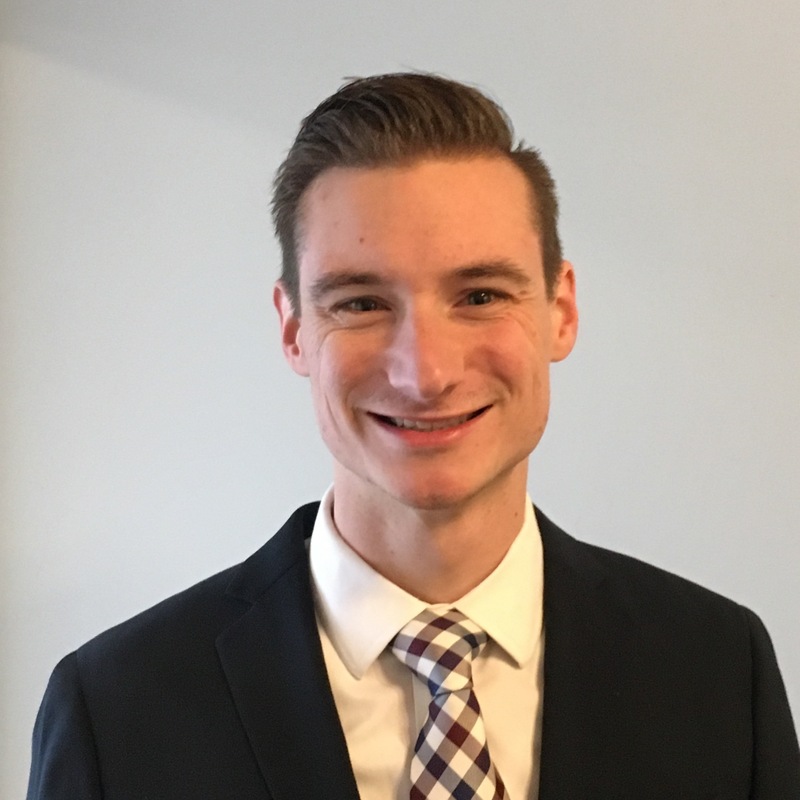 Ben has a Bachelors in Business Administration in Accounting & Information Systems from the Isenberg School of Management at UMass Amherst and a Masters in the Science of Accounting from Southern New Hampshire University. Ben is also working towards the CPA designation. Ben is experienced in corporate and personal taxation, business accounting services, as well as Massachusetts estate tax preparation and trusts. In his free time, Ben enjoys golfing, target shooting, and attending Bruce Springsteen concerts.